In this November 2016 collection of funeral links from our newsletter, we have collected all kinds of resources from our blog and from around the web. 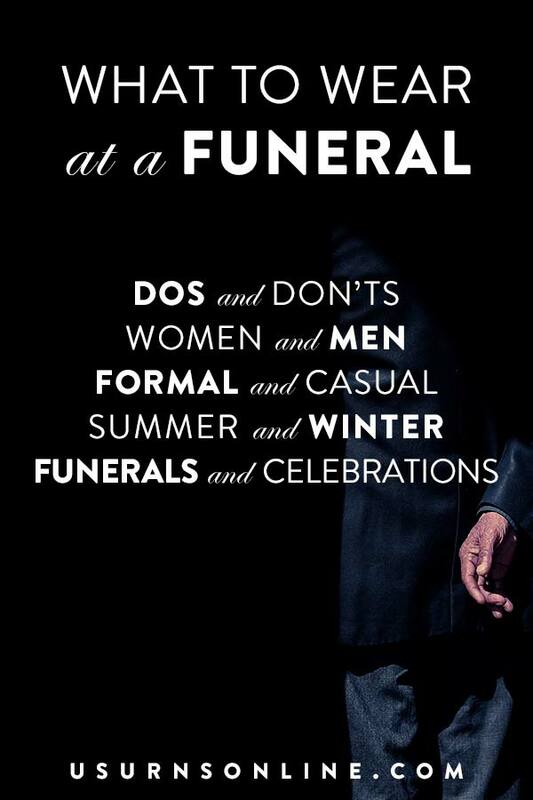 You’ll encounter hilarious cremation urn epitaph ideas, the Day of the Dead, using your funeral home as a wedding venue, and more. Read on! A complete guide to burial and funeral insurance, written by an insider expert. Time Magazine reports on innovative ideas from funeral homes as they expand into new markets in response to the proliferation of non-traditional funeral arrangements. Can I get someone else’s remains? Is cremation or burial cheaper? What is the real eco-friendly option? Is scattering ashes illegal? 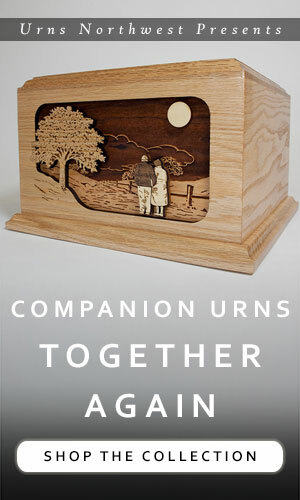 Featured Video: What is a Cremation Urn? A basic overview of the use, purpose, and designs of a cremation urn. From the Independent, an opinion piece reflecting on alternatives to the traditional funeral such as direct cremation. Everyone is talking about the Cubs after their captivating World Series win. Including, it seems, the families of the recently deceased. Tips about gift ideas for mothers who have lost a child are best coming from moms who have experience in this area of grief. Here are 15 gift ideas for moms, chosen by moms. The traditional celebration of the Day of the Dead is November 1-2. Here’s some interesting insight into how this holiday is celebrated. Speaking of holidays, here are 19 practical and interesting ideas for honoring your loved ones through the holiday season, from our favorite online grief experts. 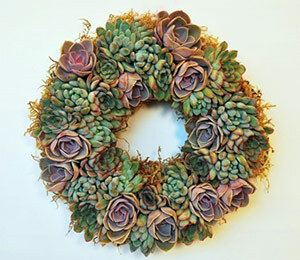 Here are eleven inspiring memorial craft projects for the clever do-it-yourselfer. Memorial photo frames, pillows, totes, ornaments, and more. 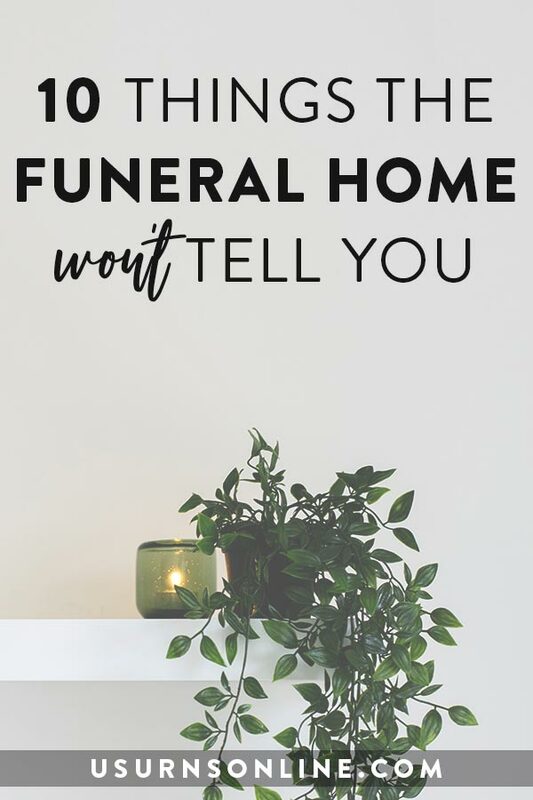 Another DIY idea: From the blog archives, a clever and useful funeral hack. Crowdsource the memorial scrapbook by getting everyone at the funeral or life celebration event to contribute. Mother Nature Network has put together this lovely gallery featuring photos of twelve absolutely beautiful cemeteries. These seven questions walk the novice through everything you need to know about cremation urns: what it is, how to choose it, where to get it, how to use it, and how to keep it. For the first time in centuries, scientists have exposed the original surface of what is traditionally considered the tomb of Jesus Christ. This article details the findings and significance. Five simple questions you can answer in less than five minutes. This brief guide walks you through the basic options to help you narrow your search. Here is the ultimate resource for creating a cremation urn inscription or epitaph with a splash of humor. As more Americans opt for cremations, funeral homes branch into ‘multisensory’ rooms, weddings and upscale services. The Wall Street Journal reports. Can ashes be put up into a tree? We have a scattering urn that turns into a birdhouse after scattering the ashes. A customer recently wrote in asking about using the urn to actually hang the ashes up in a tree. 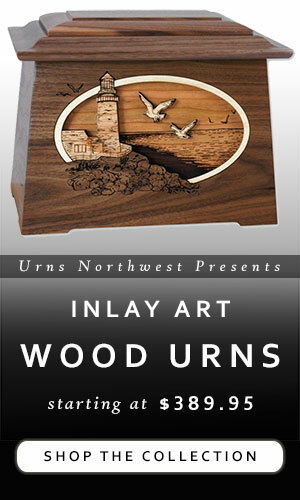 Our 3-dimensional wood inlay art urns have long been made in Oak, Walnut, and Maple woods. Now you can get them in gorgeous Mahogany. Be sure to sign up for our newsletter for all the latest on funeral & cremation industry news, products, interesting insights and more!